Moeketsi Ndlovu is a 30-year-old chef who grew up in Victoria Falls but was originally from Esigodini, Zimbabwe. His family noticed his talent in the kitchen early on. My Grandmother used to enjoy my cooking so she always encouraged me to become a chef though she had a belief it was not a paying job. His grandmother was right about Moeketsi’s talent but wrong about there not being paid employment in his field. 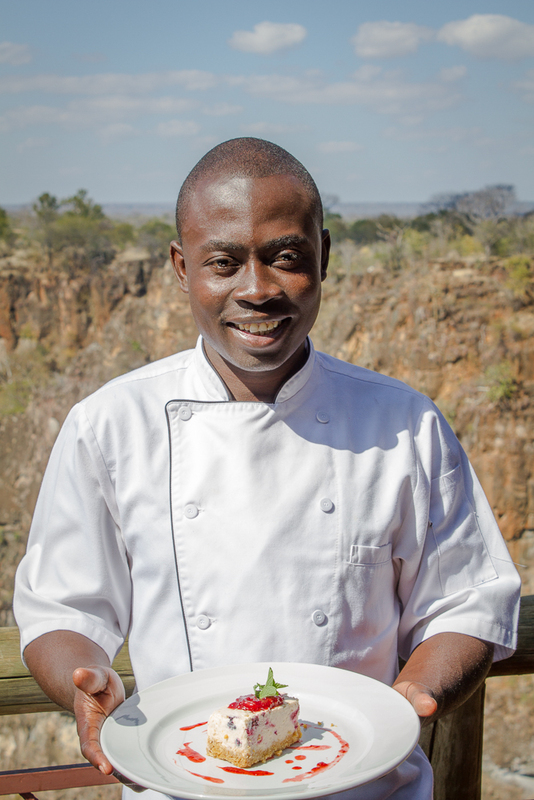 He was employed by Victoria Falls Safari Lodge as an Apprentice Chef in 2005. Moeketsi is now a head chef with 10 years of experience under his belt and says one of his accomplishments was winning the restaurant of the year for the Palm Restaurant, Ilala Lodge, Victoria Falls for three years running during his time there. 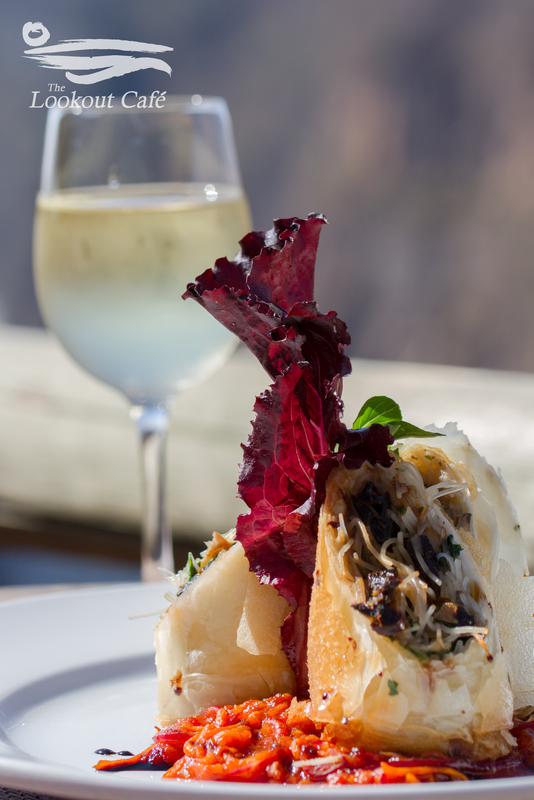 On the 23’rd of December, Moeketsi opened the Wild Horizons Lookout Café as the head chef. 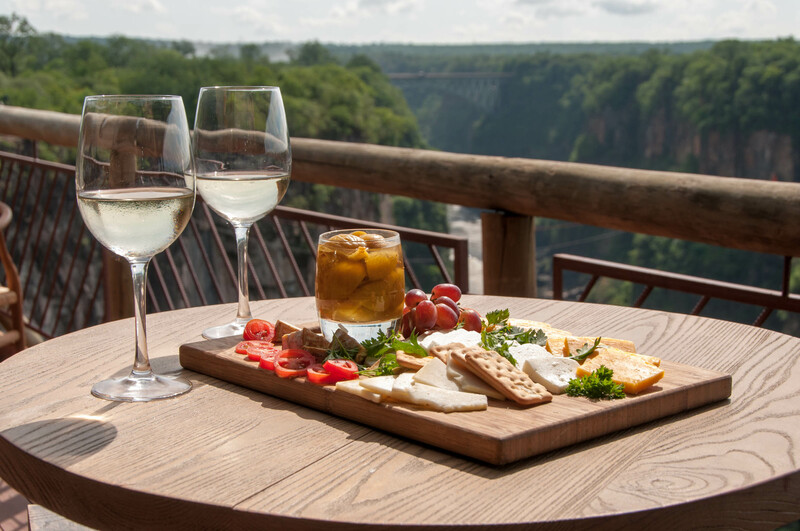 The café is cantilevered on the edge of the Batoka Gorge and offers diners truly stunning views of the canyon and the Victoria Falls Bridge. However, the tasty and affordable menu brimming with simple, fresh flavours is what draws people. Moeketsi changes the menu with the season and loves to experiment with new dishes while still keeping the same value and quality the Lookout Café has become known for. Planning a new menu has always given my career its challenges; playing around with combination of flavours, the health aspects of the menu and finally the costing which turns me into an accountant as well! It is a technique that works and The Lookout Café has been an incredible success, garnering great reviews from international customers, and quickly becoming a favourite for local clientele. In the short space of a year café has more than doubled its seating capacity as a response to the overwhelming demand from the public. Much of this has been due to the innovation and hard work of the head chef and team in the kitchen who work hard every day to ensure the best food is served.